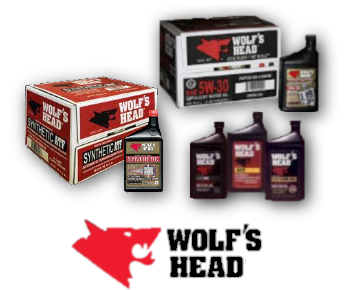 Visit our Wolf's Head webpage. Motorcraft MERCON V Automatic Transmission Fluid is a premium-quality dual-use ATF fluid for Ford, Lincoln and Mercury vehicles. 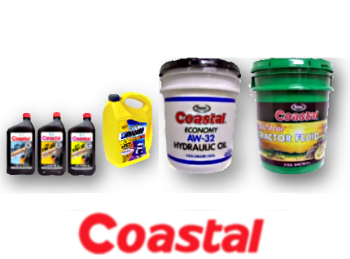 Can be used in vehicles requiring MERCON V or MERCON type automatic transmission fluid and is also a power steering fluid. Motorcraft MERCON SP Automatic Transmission Fluid is a premium-quality ATF for Ford, Lincoln and Mercury transmissions. 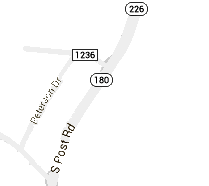 Provides excellent performance in electronically controlled automatic transmissions. 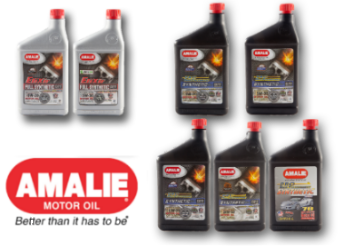 Not for use in applications where MERCON V, MERCON LV, Continuously Variable Chain Type Transmission Fluid, Motorcraft Premium Automatic Transmission Fluid, FNR5 Automatic Transmission Fluid or Type F Automatic Transmission Fluid is recommended. Pennzoil Multi-Vehicle Automatic Transmission Fluid is a special blend of high quality mineral base stocks with an advanced additive system for automatic and powershift transmissions. It meets the requirements of transmissions requiring DEXRON -III, MERCON , MERCON V and Allison C-4 fluid. 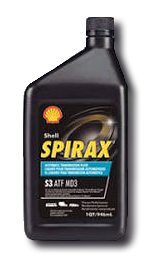 Shell Spirax S3 ATF MD3 is a premium, high-performance automatic transmission fluid designed to provide consistent, smooth and trouble-free operation for a wide variety of passenger-car and heavy-duty automatic transmissions. 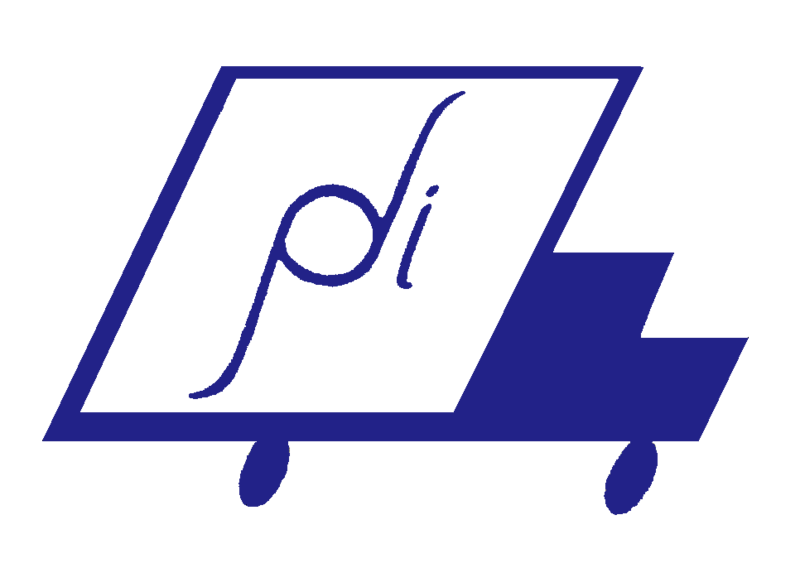 Proven performance in many applications, including Mercon/Dexron III/ Allison C-4. 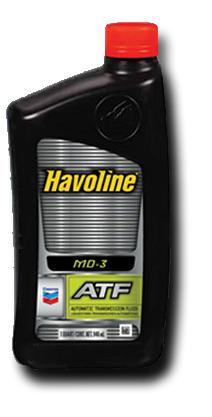 Havoline Automatic Transmission Fluid MD-3 meets performance requirements for most pre-2006 automatic transmissions built by General Motors and Ford Motor Company.